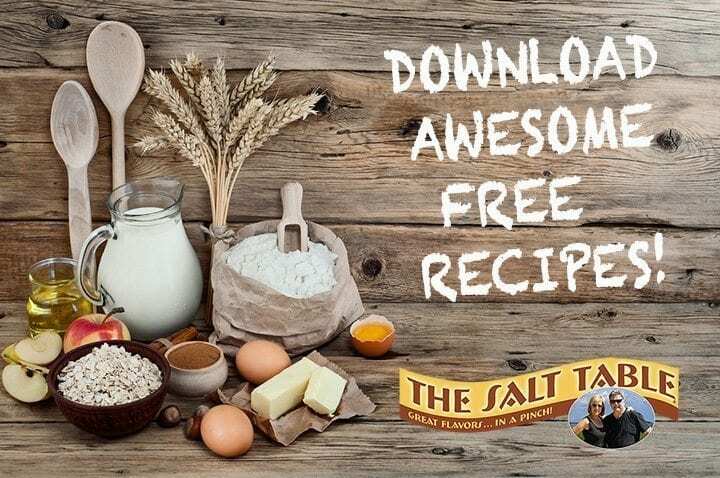 The crisp northern influence is definitely in the flavor foreground of this spice blend. 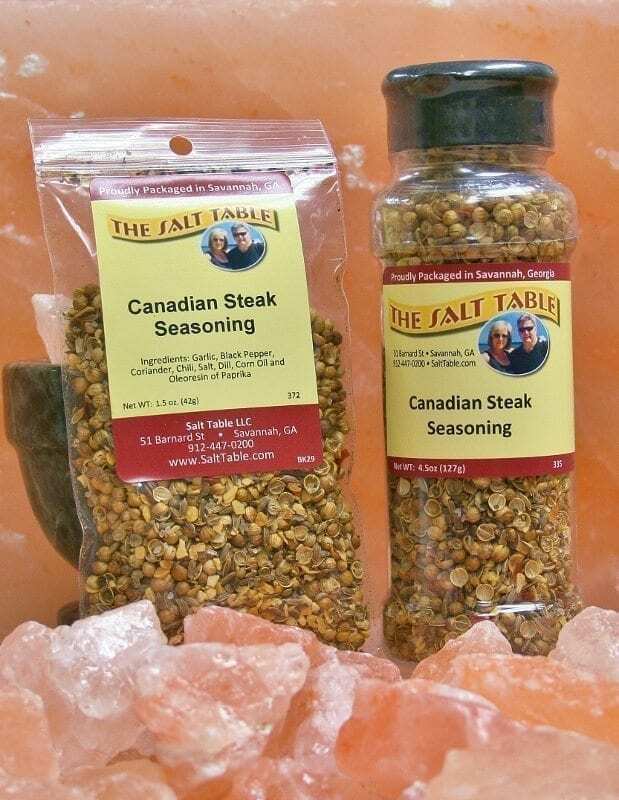 With the sharp, freshness of coriander, dill, and garlic, the Canadian Steak Seasoning compliments the savoriness of not only steak, but potatoes, vegetables and chicken as well. Ingredients: Garlic, Black Pepper, Coriander, Chili, Salt, Dill, Corn Oil, Paprika Extract.